The Bentley Continental GT has, after what feels like forever, finally been superseded. With a new Bentley Continental GT. Representing the third generation of Continental GT (yep, we know, it’s nearly impossible to tell the first and second-gen cars apart), Bentley has finally given its luxury grand tourer a proper revamp, which is just as well as the old car had definitely served its time with a lifespan strung out by a seemingly endless run of special editions. The 2018 Bentley Continental GT is undoubtedly a looker (something that couldn’t always be said about its predecessor). 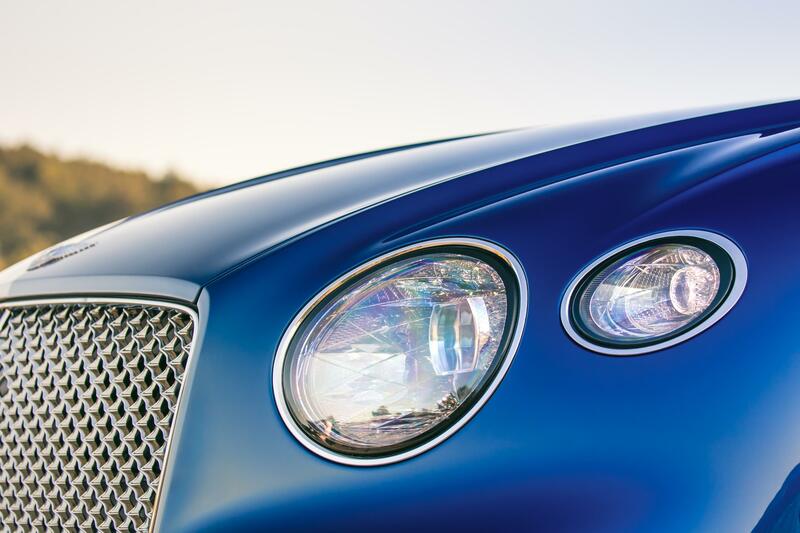 The front end, while familiar, has evidently taken its inspiration from Bentley’s eye-catching EXP 10 Speed 6 concept. 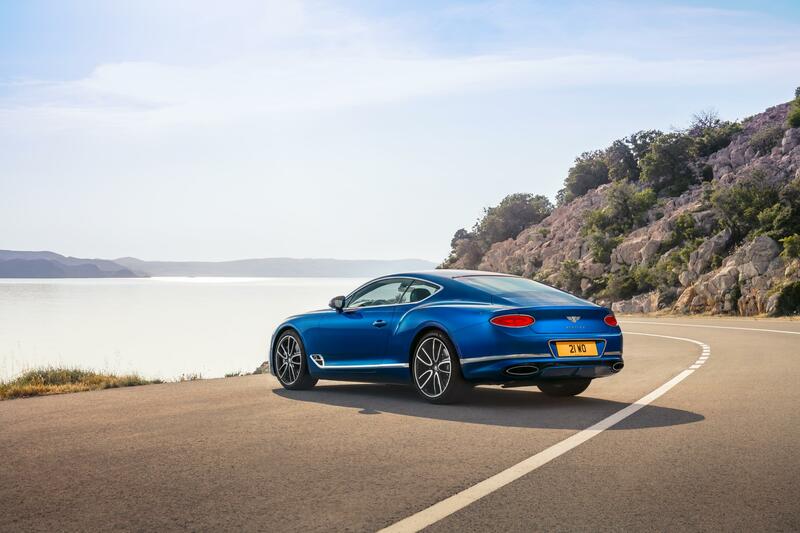 Where the old car could sometimes be criticised for looking a little… flabby, the new Continental GT is both longer and lower than the previous generation ‘Conti’. It means the while package looks much more resolved, with sharper lines and more chiselled angles, reducing the previous bulky aesthetic. Heck, the 21-inch wheels hardly look too big (and nor do the optional 22s). 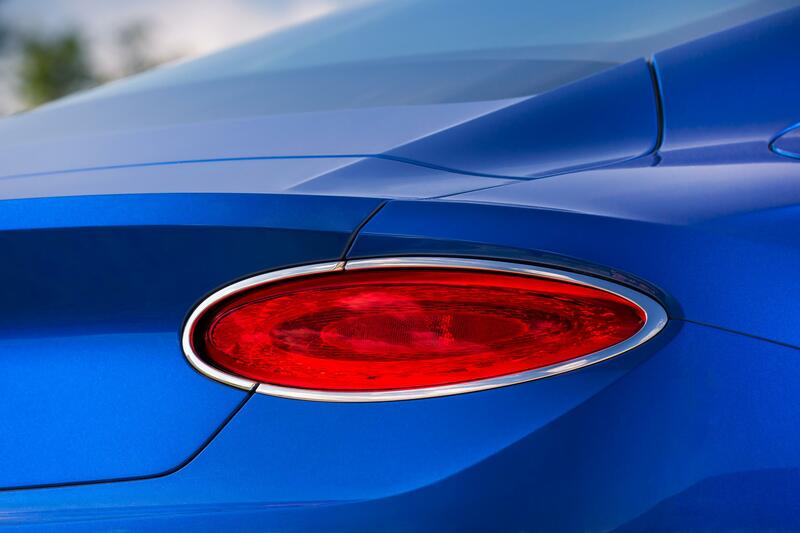 This is especially evident around the back, where the previously rounded rear has been replaced by an angular, kamm-tail (which, we have to admit, does have a slight resemblance to Audi’s A5 and A7 coupes). That’s not a bad thing though, as the end result is a much more modern aesthetic that still doesn’t lose any of the traditional elegance you’d associate with the Bentley badge. 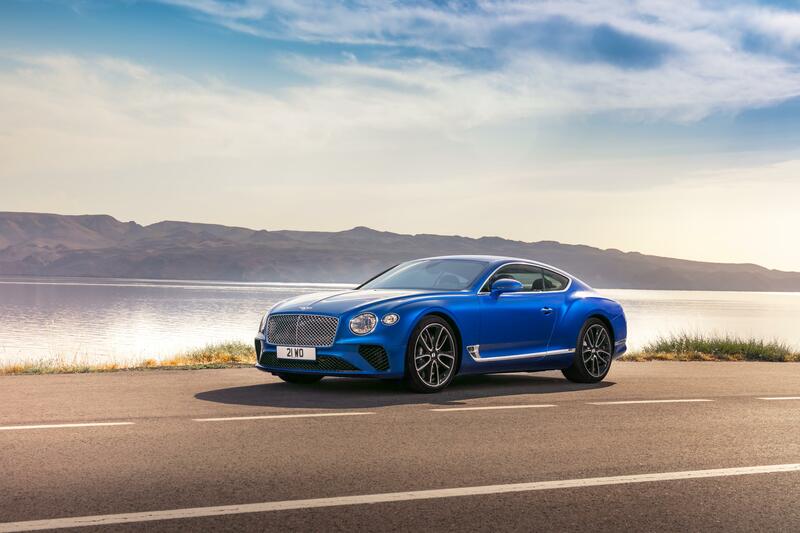 The designers at Crewe have worked especially hard to ensure that the detail touches on the 2018 Continental GT are befitting of the winged ‘B’ badge too. While the LED technology of the headlamps is no longer anything to write home about, the lamp design itself features a number of sharply-creased, transparent internal edges, designed to catch the light like a diamond. The elegant, teardrop taillights are similarly gem-like, with a cut crystal effect designed “to highlight the three-dimensional depth of the optics”. Possibly the biggest disappointment of the old car though was its interior. It just didn’t feel as premium as a Bentley should (especially with arch-rival, Rolls-Royce going to ever greater lengths in the pursuit of pure luxury). 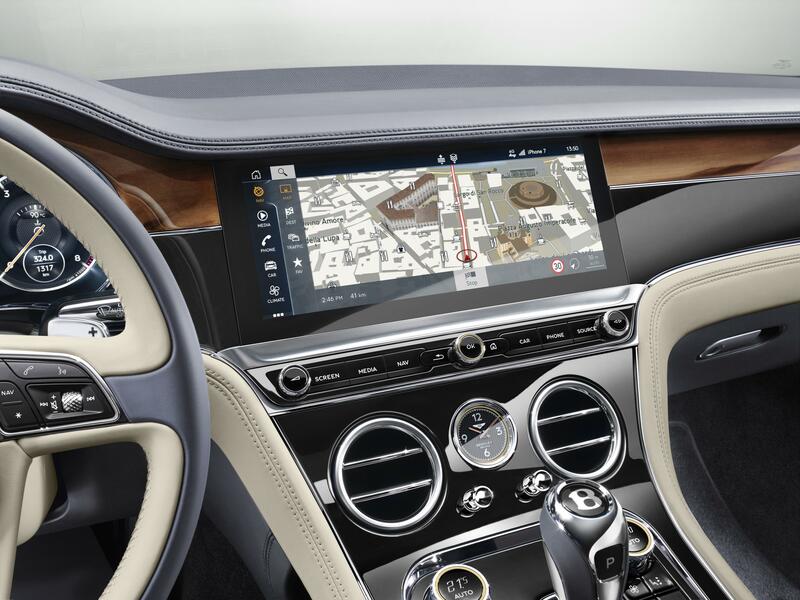 Thankfully, the new Continental GT’s cabin has been heavily revised. There’s an updated choice of wood veneers – including Bentley’s latest offering, Koa – and the option of hand-polished chrome details. There’s also a new leather quilting technique – “diamond in diamond” – while it’s not just the aesthetics that Bentley have cast their discerning eye over. Switching to ‘pillow knurling’ on the interior knobs and switchgear apparently provides a softer ergonomic experience compared to traditional machine knurling. Behind the steering wheel, the instrument cluster has been transformed with a completely digital display, while there is a choice of three audio systems of which, the top-of-the-range Naim system packs a total of 2,200 watts from its 18 speakers. To improve the interior acoustics, Bentley has even fitted laminated acoustic glass to the windscreen and side windows, reducing exterior noise by around nine decibels. The infotainment screen is also pretty neat, utilising Bentley’s new Rotating Display technology. 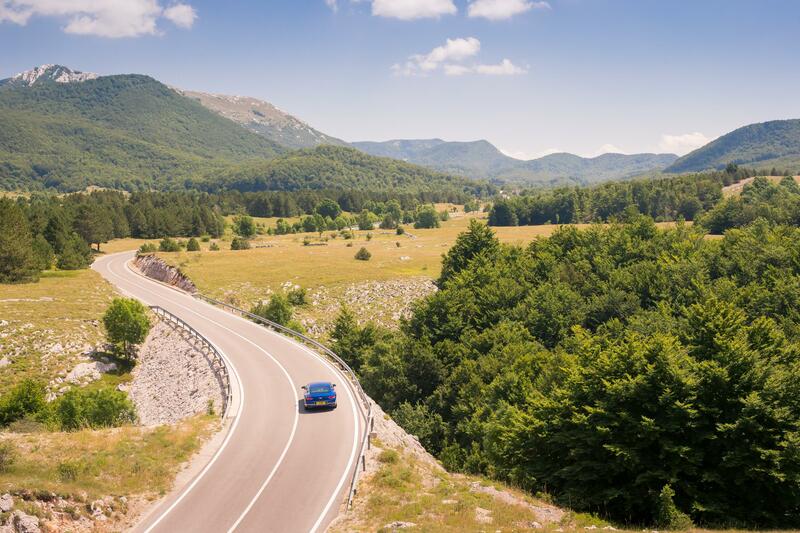 When the car is off, there appears to be no screen. However, when the engine start button is pressed, the veneer in the middle of the dashboard glides silently forward before rotating to reveal the 12.3-inch, retina-quality display. The display itself features three windows, customisable by the driver to display phone, navigation and media information (among others). The third window is reserved for three analogue dials displaying outside temperature, a compass and a chronometer. Under the bonnet, there’s an all-new version of Bentley’s signature, hand-built W12 engine. The 6.0-litre engine now turns out a whopping 635hp and enough torque – 900Nm – to move a mountain (okay, that may be a bit of hyperbole). 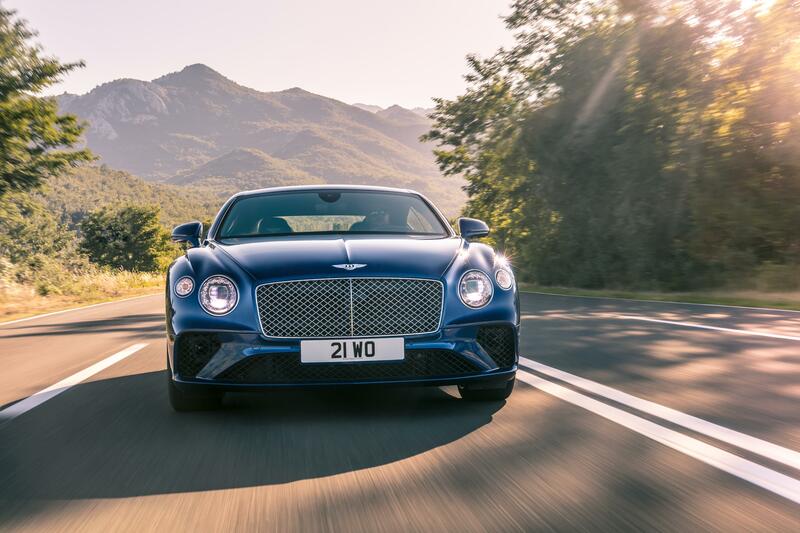 The result is a 0-62mph of 3.7 seconds, a top speed of 207mph, allowing the Continental GT to live up to its billing as the perfect, er, continental grand tourer. 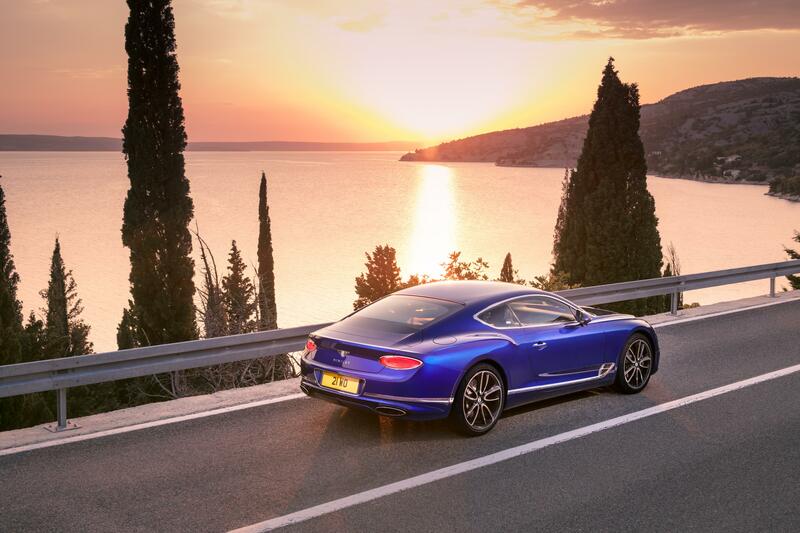 Helping the big Bentley to ride with grace as well as pace, the new Continental GT –built on the same platform as the latest Porsche Panamera – gets a number of dynamic ride features as well as an air suspension system and larger, more powerful brakes. Finally, if a ‘standard’ car isn’t enough, Bentley has updated the range of Mulliner Bespoke options, from forged 22-inch alloys to, well, pretty much anything your wildest imagination can conjure up. 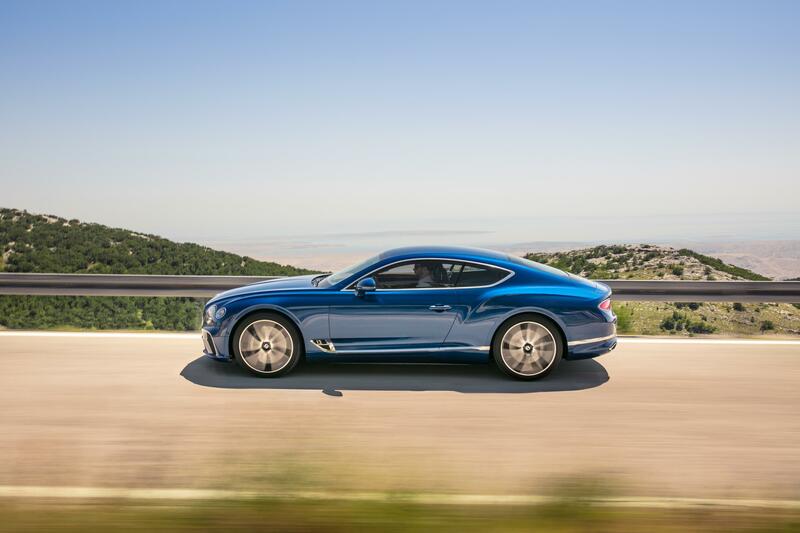 If you want to grab a first glimpse of the car in the metal, Bentley is officially unveiling the new Continental GT at the upcoming Frankfurt Motor Show on 12-24 September. What do you think of the new Bentley Continental GT? Join the debate on social media over on the Flat-Out Facebook page now.